蝕 OPEN MIC SESSION feat. 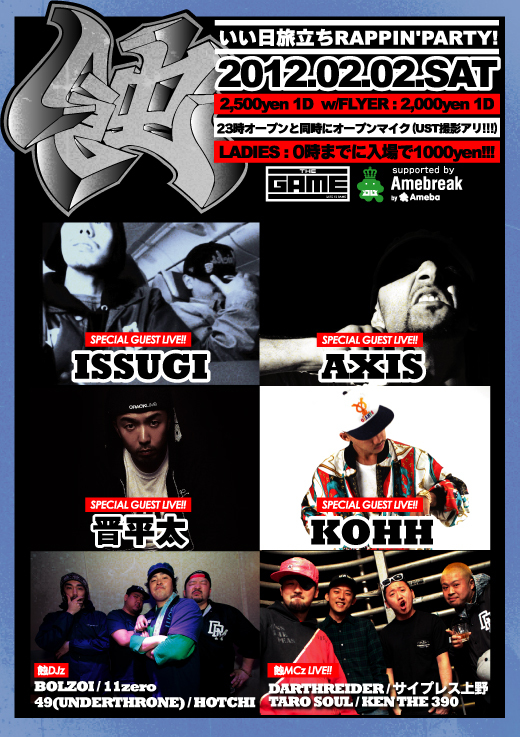 蝕MCz, ISH-ONE, HOOLIGANZ, BELAMA2 and more!! !